JM Eagle™ realizes the growing demand for an effective all-out attack on water pollution, highlighting the need for improved sanitary sewage collection systems. A modern system needs pipe with improved design for reserve strength and stiffness to increase load-bearing capacity - all within the framework of maximizing sewer system capacity at a reasonable cost. 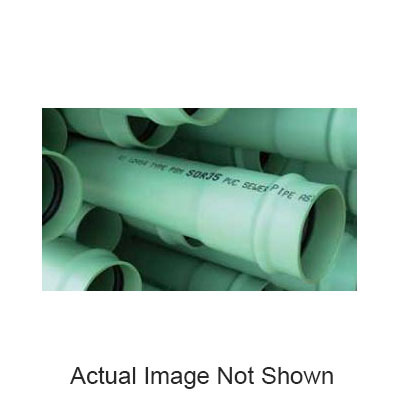 JM Eagle's Ring-Tite™ PVC sewer pipe is designed to meet this need.